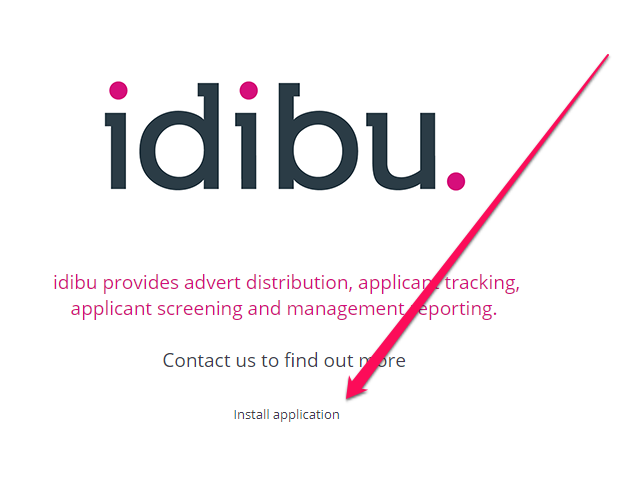 This article shows you how to set up and post to our free 'idibu Facebook app'. If you haven't done so already, you'll need to subscribe to Facebook and get your account connected. This article covers everything you need to know. 1. Log into your company Facebook page (as the administrator of that page). 2. Type 'idibu social' into Facebook's search bar. Once located, click the 'Use Now' button. 4. 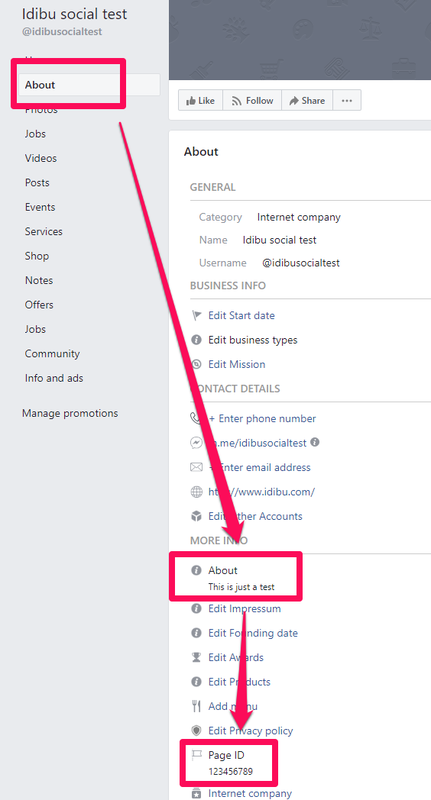 Follow the steps and select the page to which you'd like to add the tab (if you manage more that one). 5. Access page settings and customize the tab as you wish, i.e changing the name if required (default tab name is 'Job posting'). There you have it! 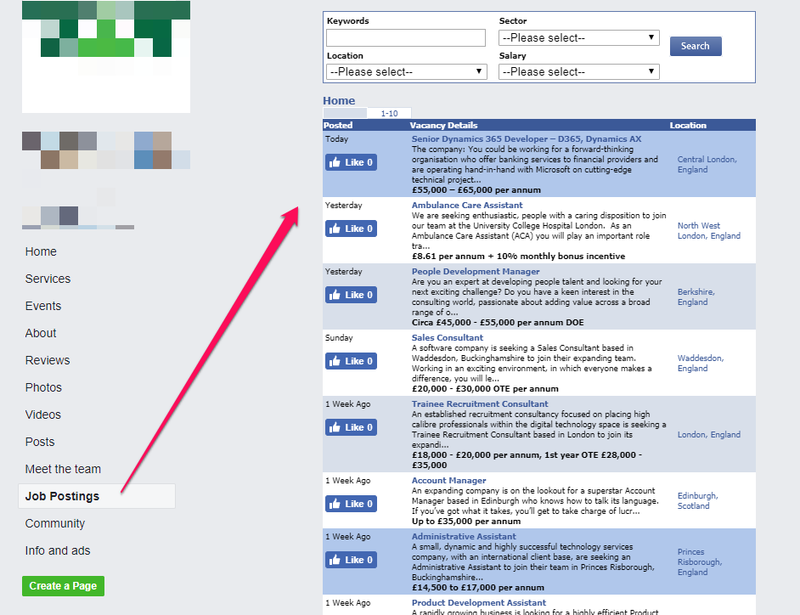 You can now start populating your new Facebook 'job board'. Don't forget to send us your Company logo, which we'll use to personalize all of your application forms! The optimal format is JPEG or PNG file, with dimensions of 198 x 104 pixels.